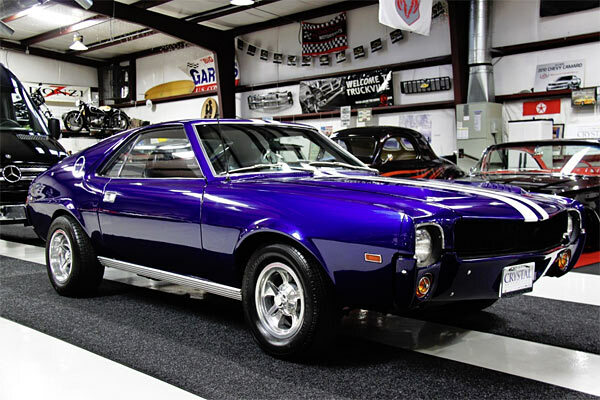 We like AMC cars here especially the AMX, not necessarily because they were one of the standout vehicles of the muscle car era, more due to them being the underdogs. 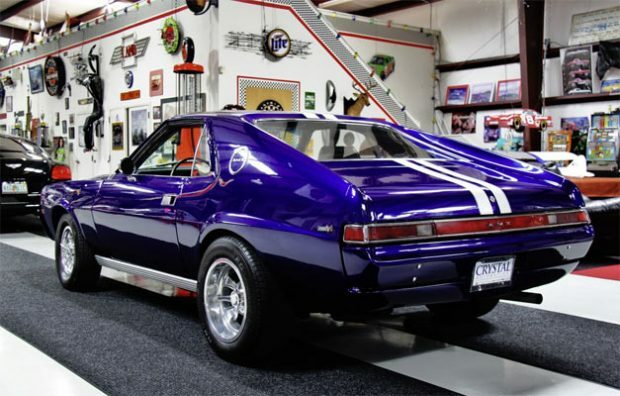 As AMC and the AMX are usually overlooked by the majority, you can get prime examples such as this one for great value. Imagine a Mustang or Camaro in the same condition in the same year. 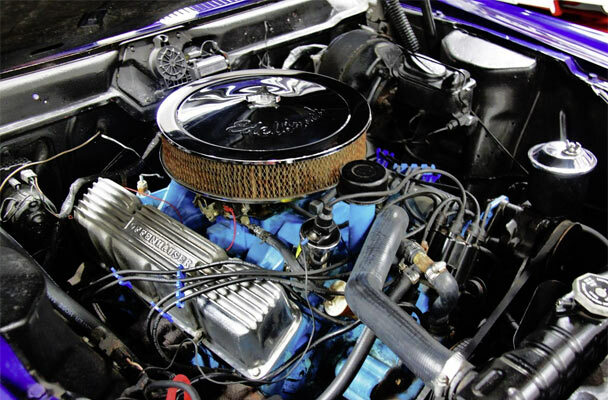 This example is currently going for $15,800, which is nothing compared to some of its muscle car contemporaries. This one is in mint condition and comes with a host of goodies as listed below. The 343ci V8 may not be the most powerful out there, but it can still give you a load of fun and be taken to show. 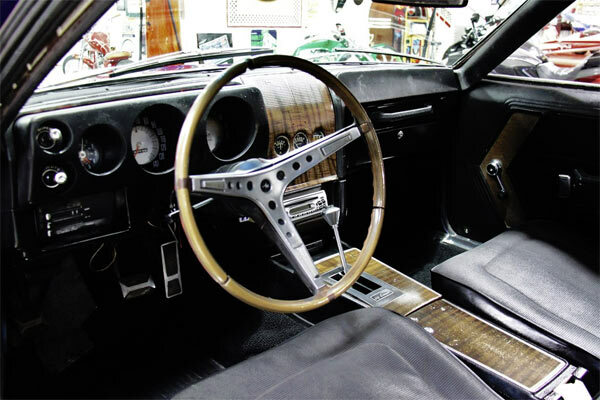 The interior is one of its fine points with the wooden dash and console giving it some quality and retro feel. For the money you could do a lot worse.